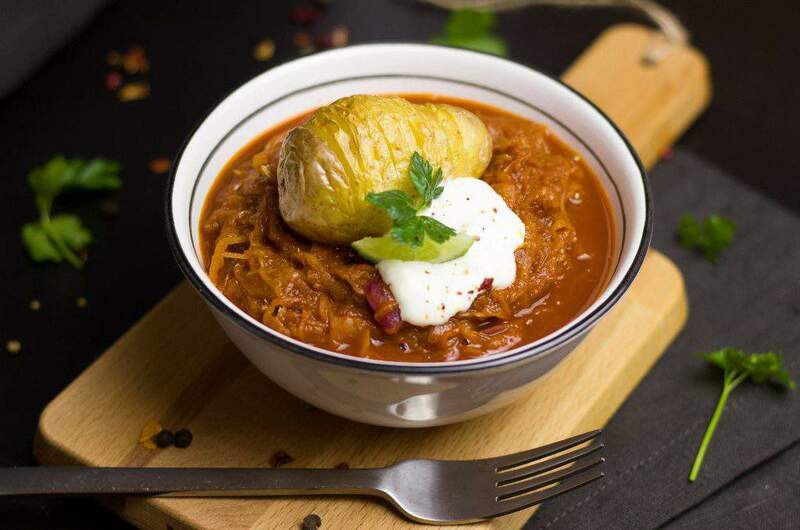 Both Hungarians and foreigners visiting the country know that the Hungarian gastronomy is characteristic for its delicious and spicy foods, refined throughout the centuries. 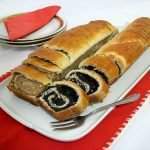 If you have not yet tried any Hungarian dishes, then this list, compiled by magyarorszagom.hu, might come in handy. 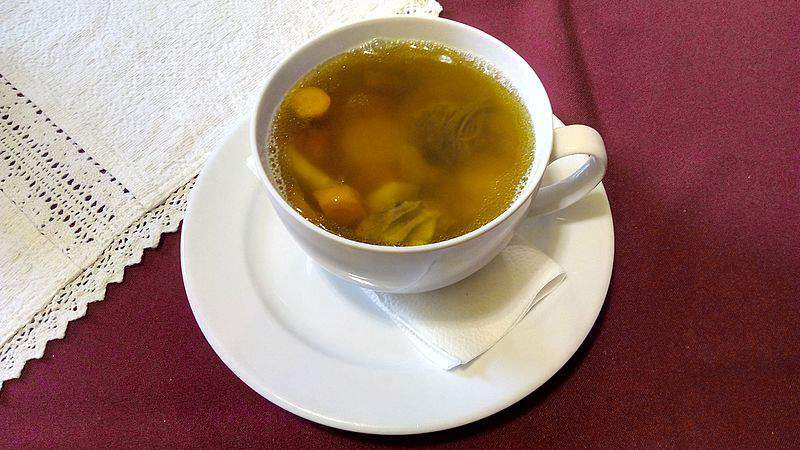 You will surely find a pot of gold like broth on a Hungarian table during holidays or family gatherings. It’s made from vegetables, cattle, chicken or turkey meat, with added pasta, usually spiced up a bit with hot pepper. 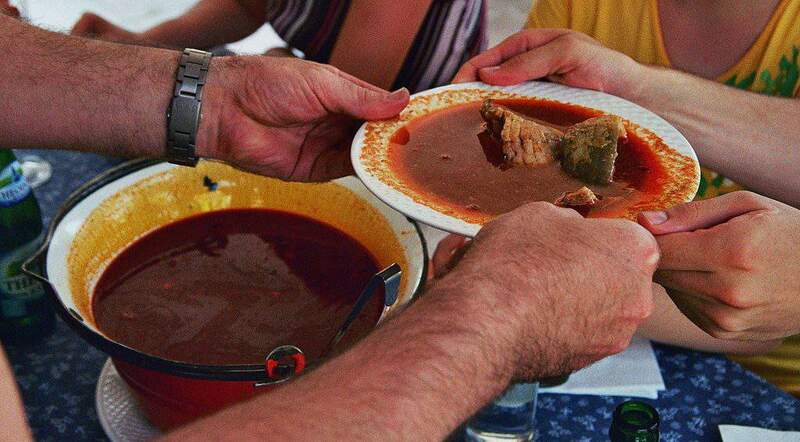 Another Hungarian favourite is the fisherman’s soup, for which there are three different recipes: the one from the Danube region, one from the Tisza region and one from the Lake Balaton region. Traditionally, the Hungarian fisherman’s soup is made from carp, as its meat does not fall apart during boiling. It is also essential to use red pepper and onions when cooking this soup. Some versions suggest adding pasta, others suggest preparing the carp without removing its insides, but if you like fish, you will surely fall in love with this soup. 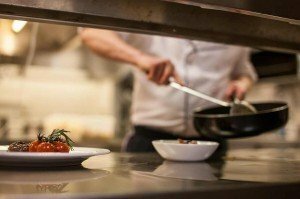 There aren’t strict rules as to what type of meat should be used when cooking stews, chicken, turkey, beef or pork can all be used, but you should never forget to add red pepper and onions. Hungarians usually eat stew with potatoes or with nokedli (a kind of gnocchi), and they especially like leavened cucumbers on the side. 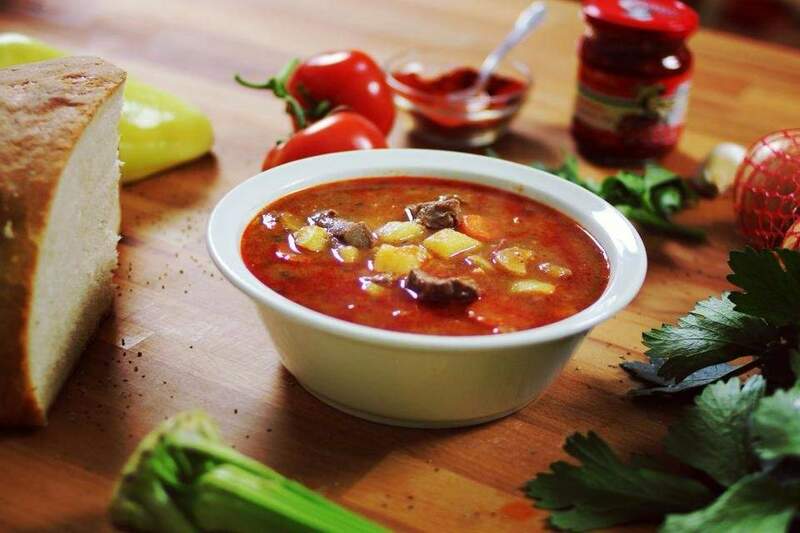 Goulash is a very thick and rich soup, usually served as a main dish, not as a soup. 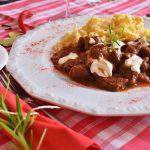 It is very strange and uncommon to prepare goulash from chicken or turkey – beef, pork and veal are preferred. It’s very rich in vegetables, like potatoes and beans, and it’s usually seasoned with garlic, onions and, of course, red pepper. It is usually served with bread, and you can add some sour cream or hot pepper as well. 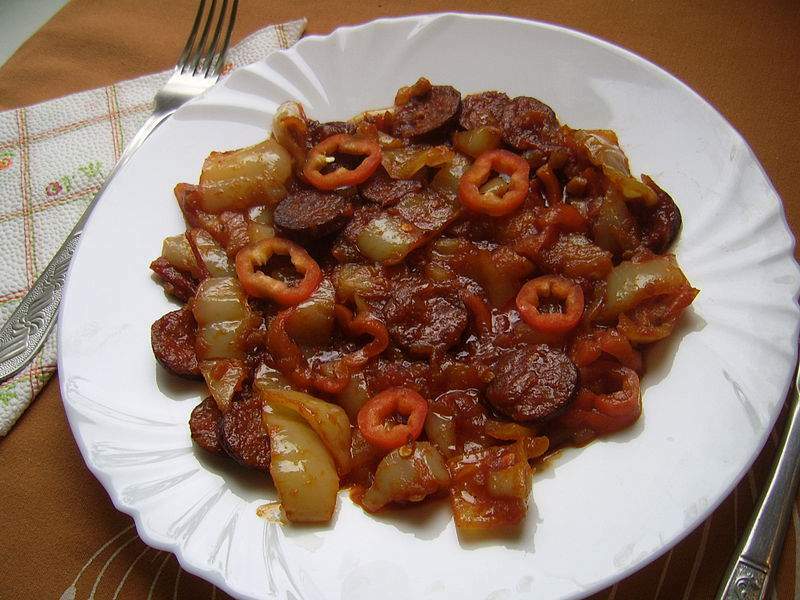 Lecsó is one of the classic Hungarian dishes, prepared from bell peppers, tomatoes and onions. As Hungarians are very keen on meats, they put a lot of bacon and sausage in it, and despite it being heavy on meat, Hungarians eat it mostly during summertime, as the vegetables are the freshest and tastiest in these months. Some are especially lucky to have their home-grown vegetables. 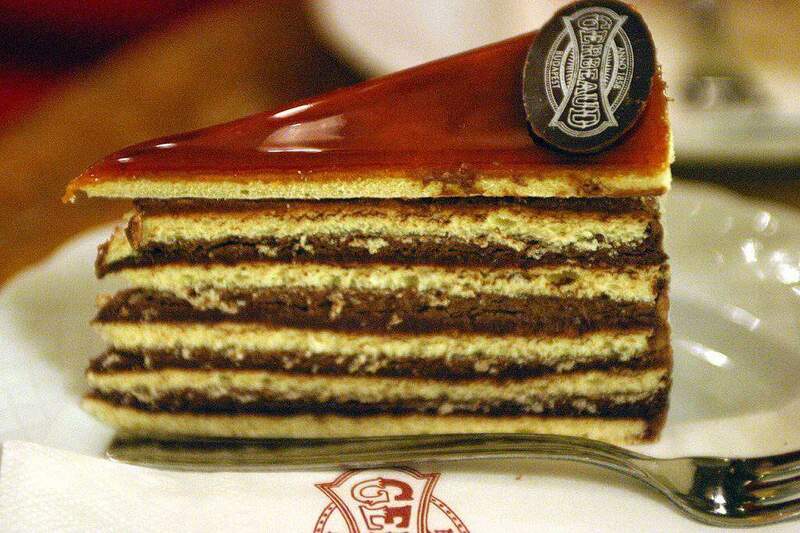 No matter where you go in Hungary, every confectionery can offer you a slice of the famous Dobos cake. 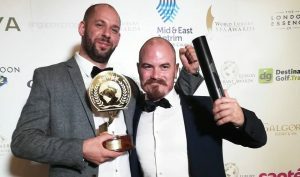 When it was first presented in 1885, at an exhibition in Budapest, it immediately gained popularity in Europe, and József Dobos received a lot of orders from most of the European countries. 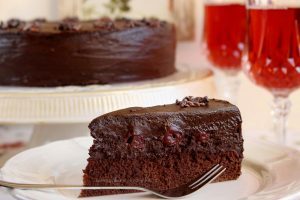 The top of the cake is layered with crispy caramel, which melts in your mouth wonderfully. The sponge layers are ‘glued’ together with chocolate cream, so, no wonder everyone is in love with it. Between the three layers of this sponge cake, you will find vanilla cream, almonds and nuts, and on top of the layers, peach jam and cocoa. An extra is the rum syrup, with which it is sprinkled. 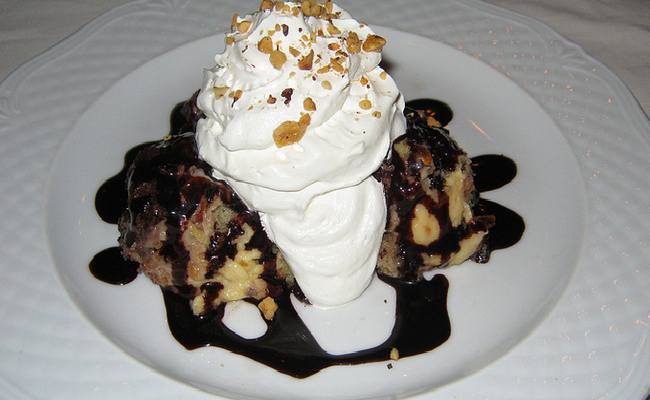 However, sometimes there is no filling between the layers, but vanilla pudding, while chocolate cream or whipped cream is poured over it. I ate all these soups and cakes in the cafe at Vaci utsa and Voroshmarti .They all are really very tasty.